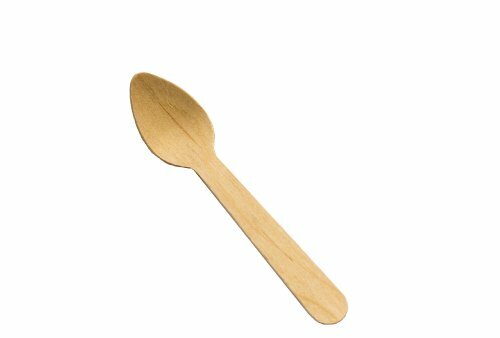 Birch wood ice cream tester spoon. Great for sampling ice cream, hummus, butters, jams etc. Perfect for 4 oz cups of ice cream. Measures 110mm length by 23mm width by 1.65mm height. If you have any questions about this product by Perfect Stix, contact us by completing and submitting the form below. If you are looking for a specif part number, please include it with your message.